18215 N Mt Spokane Park Dr Spokane, WA. | MLS# 201720499 | Cooper Realty Services (509) 599-1111 | Spokane WA Real Estate | Contact us to request more information about our Homes for Sale in the Spokane WA area. Wow! 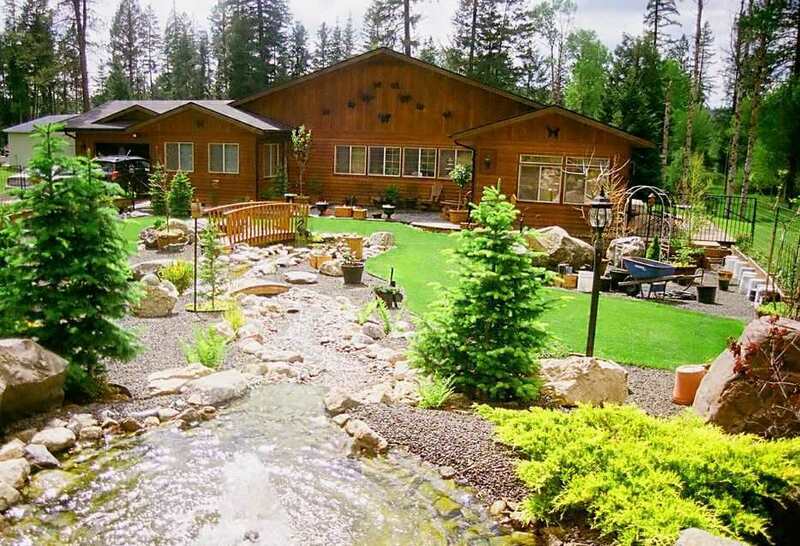 A 5 acre woodland paradise at the base of beautiful Mt. Spokane! Spacious custom one-level home built with quality &charm. Windows in every room to enjoy the lovely water feature, natural pond and meadow. Wildlife galore! 3 bedrooms and 3 bathrooms, open concept floor plan with no steps & wide doors. Wonderful kitchen with cedar cabinets. Master bathroom features double sinks & garden tub. 3 sheds, 80-100 gpm well. EZ access. Must see!